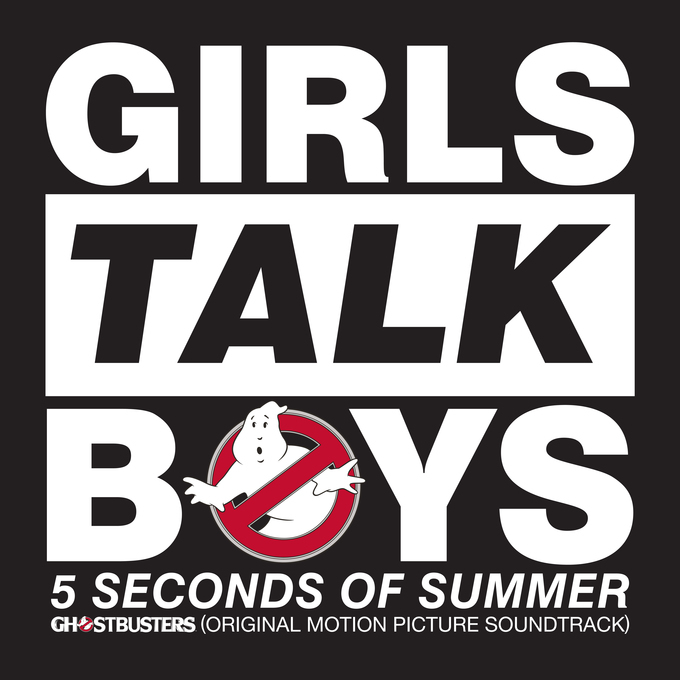 The 5 Seconds Of Summer boys had a less than spectacular debut for their new single ‘Girls Talk Boys’ on the ARIA singles chart over the weekend; the track landed at No.21 on debut, a long way shy of the lofty heights most of their past singles have found themselves. Naturally, with the movie it’s lifted from, ‘Ghostbusters’, now in the cinemas, the soundtrack also doing the rounds at retail, and a new music video which features clips from the movie itself, top 20 chart success could be just around the corner. It’s not just footage from the movie their video features, however. There’s also some footage of the boys cavorting in the depths of a venue somewhere, playing it up for the cameras with their own, slightly less expensive proton packs and without the myriad special effects that will have punters flocking to the big screen. It’s a bit kitsch, but no doubt it’ll whet the appetite of the myriad 5SOS fans across the planet who’ve been hankering for new music from their favourite Aussie boys.